As well as being an experienced consultant in plastic surgery, Erin is also a medical aesthetician who takes pride in staying abreast of new skin care products and treatment. She always provides her patients with the best treatment for their individual needs. 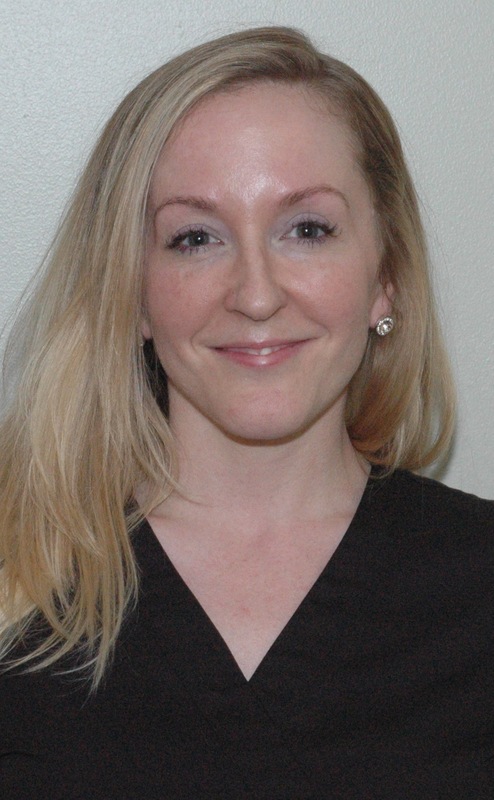 She has a strong passion for skincare and loves passing on her knowledge to her patients. Her approach to skincare has always been holistic, treating both the symptom and the root of the problem. During your consultation, she can help answer questions related to all of our services and procedures to guide patients toward achieving their aesthetic goals. She deeply values the relationship she builds with each patient so they feel comfortable asking questions and discussing their cosmetic concerns in a relaxed atmosphere. 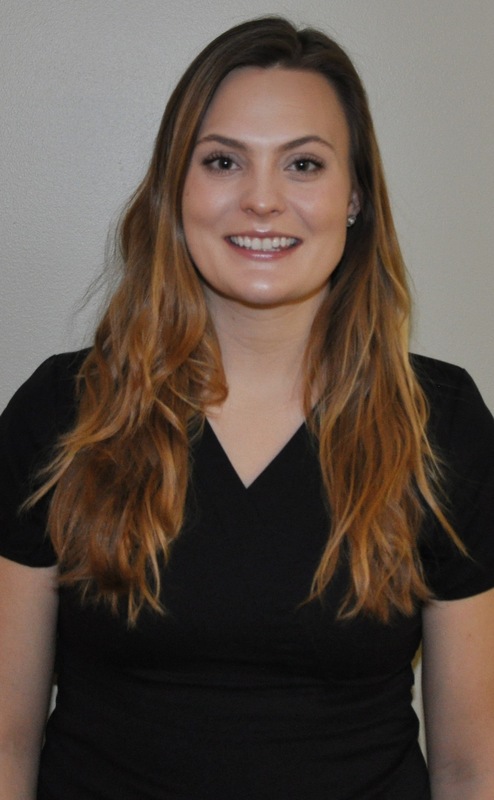 Erin assists with scheduling and preparing patients for surgery so they feel positive, calm, and ready. In her free time, she enjoys yoga, running, and spending time with her daughter. 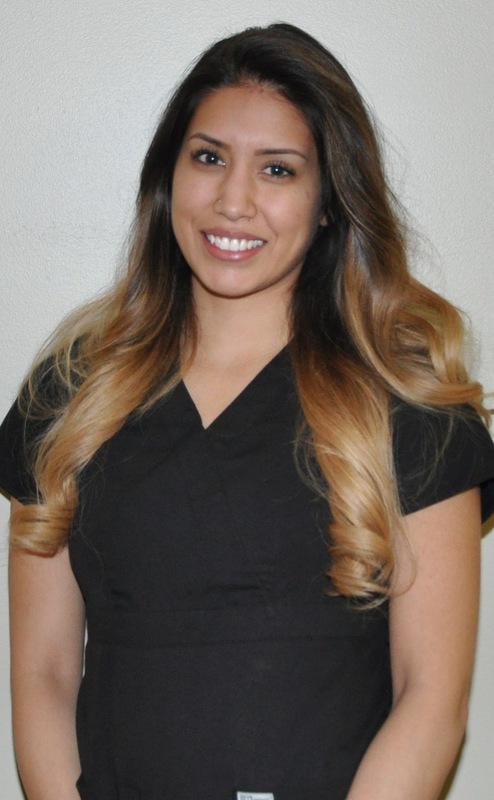 Anakarina is a Certified Medical Assistant with 5 years experience in the Family Practice/OB care. She also has a wealth of knowledge about plastic surgery. 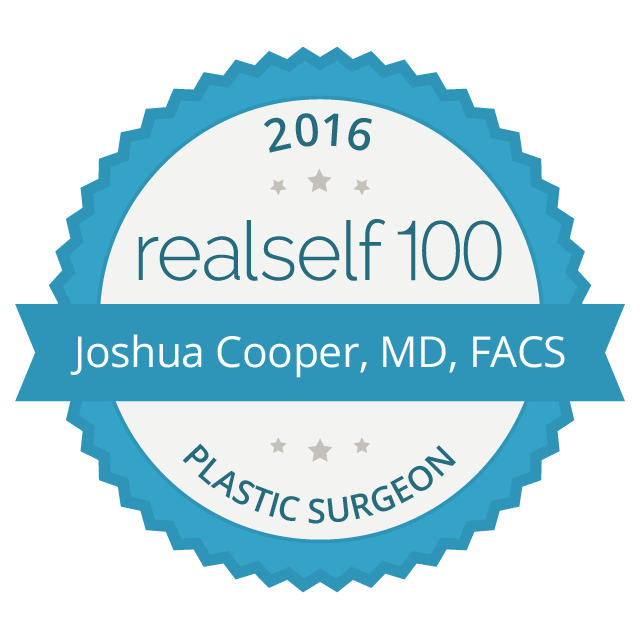 Her goal at Sound Plastic Surgery is to make each individual's journey as easy going and comfortable as possible through detailed teaching and accommodations tailored to each patient. In her free time, she enjoys exploring new places to eat, spending time with family and hopes to travel more in the future. Bella is a recent graduate from the University of Washington and former women's crew team member. She is currently exploring her options in the medical field and hopes to continue her education with a focus on children in hospitals. 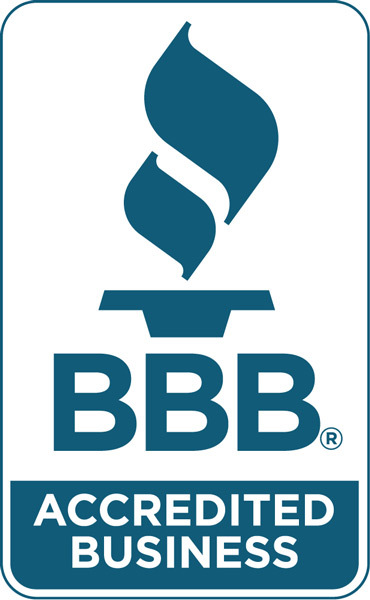 She provides our patients with informational service and a friendly persona. In her spare time she enjoys running, spending time with her three sisters, and volunteering at Seattle Children's Hospital. These folks are all wonderful!